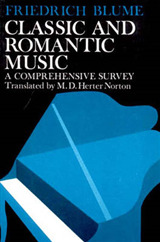 During his short lifetime, Franz Schubert 1797-1828 contributed to a wide variety of musical genres, from intimate songs and dances to ambitious chamber pieces, symphonies, and operas. 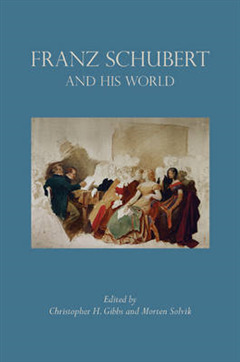 The essays and translated documents in Franz Schubert and His World examine his compositions and ties to the Viennese cultural context, revealing surprising and overlooked aspects of his music. 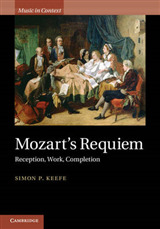 Contributors explore Schubert's youthful participation in the Nonsense Society, his circle of friends, and changing views about the composer during his life and in the century after his death. 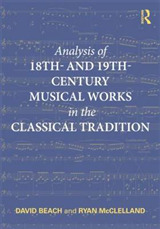 New insights are offered about the connections between Schubert's music and the popular theater of the day, his strategies for circumventing censorship, the musical and narrative relationships linking his song settings of poems by Gotthard Ludwig Kosegarten, and musical tributes he composed to commemorate the death of Beethoven just twenty months before his own. 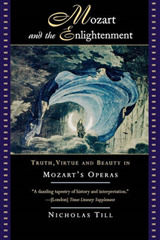 The book also includes translations of excerpts from a literary journal produced by Schubert's classmates and of Franz Liszt's essay on the opera Alfonso und Estrella. 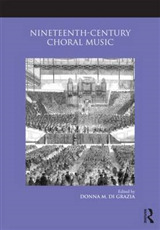 In addition to the editors, the contributors are Leon Botstein, Lisa Feurzeig, John Gingerich, Kristina Muxfeldt, and Rita Steblin.